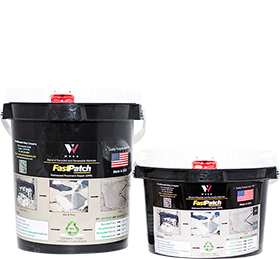 For smaller repairs including repairs to joints and cracks, FastPatch cartridges are an easy and durable solution. 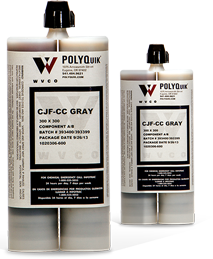 For medium-sized repairs or several repairs in a short period of time, the Kit packaged or machine-dispensed products are a good choice for a quick return to service. 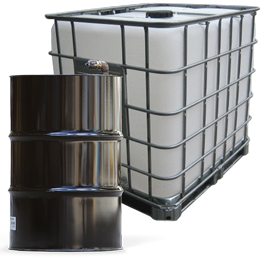 Machine-dispensed FastPatch products are ideal for completing larger repairs or a high number of repairs in a single shift without having to handle material or containers.